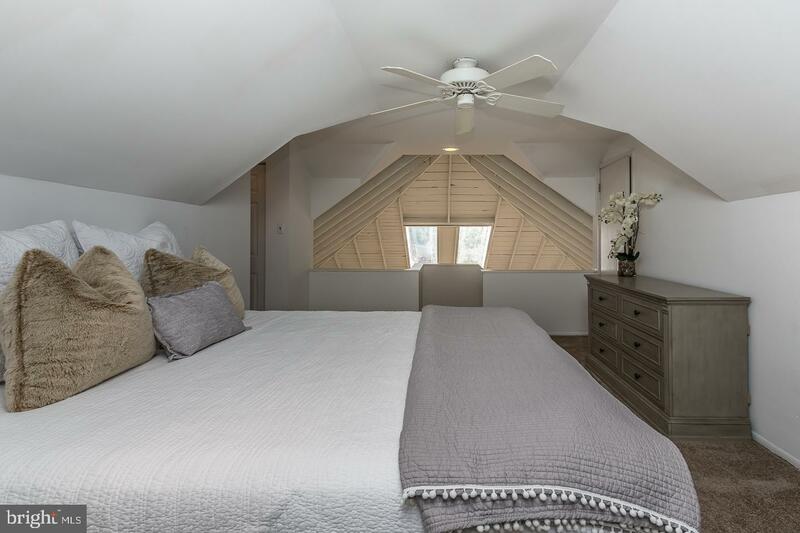 Are you looking for that one of a kind home that offers a vacation home feel that you can enjoy all year round? 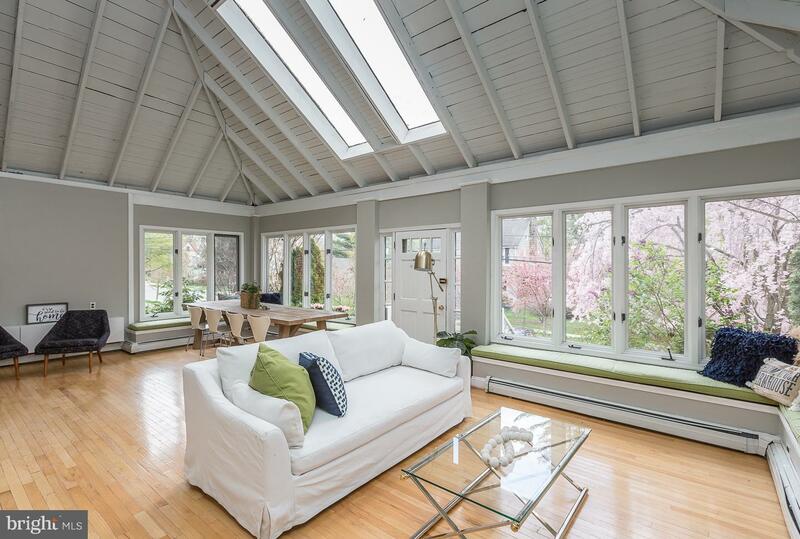 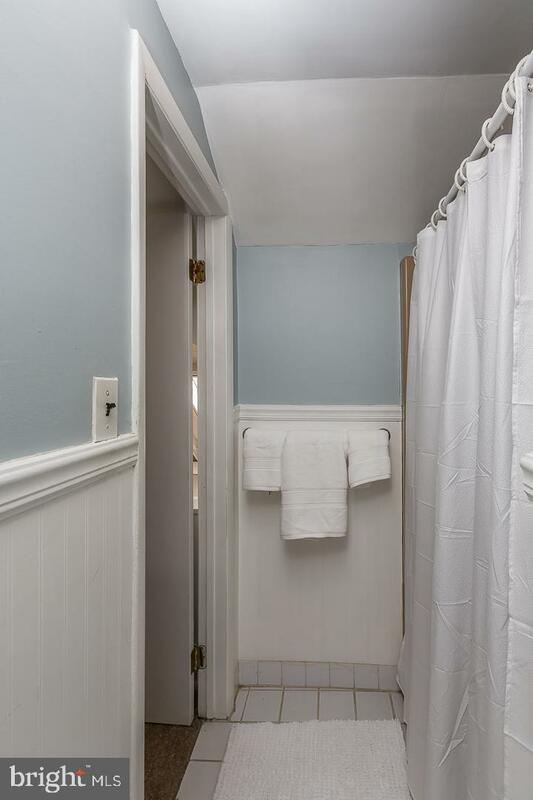 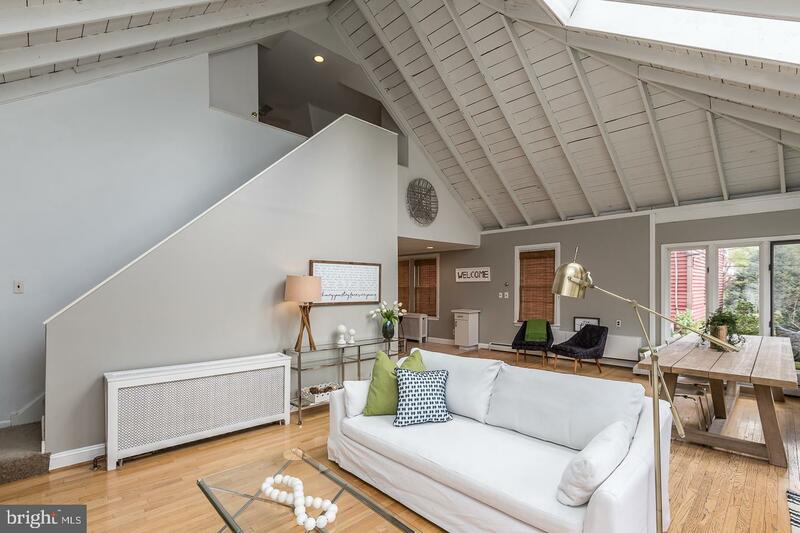 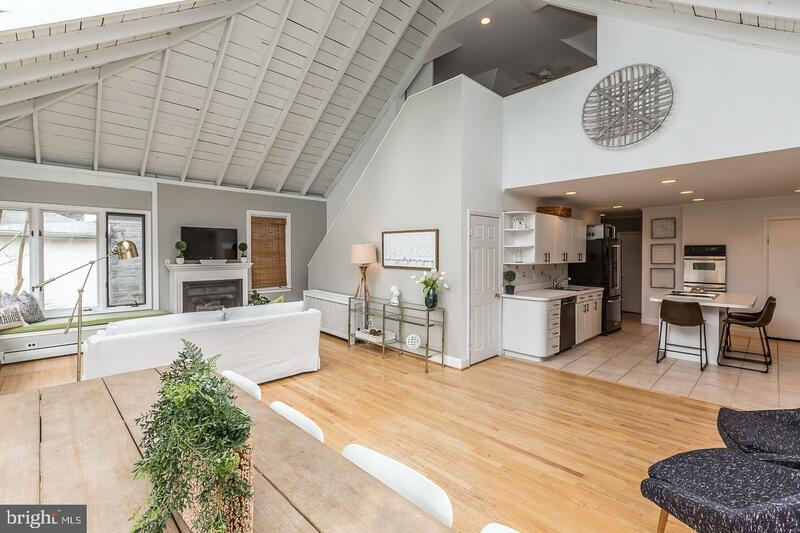 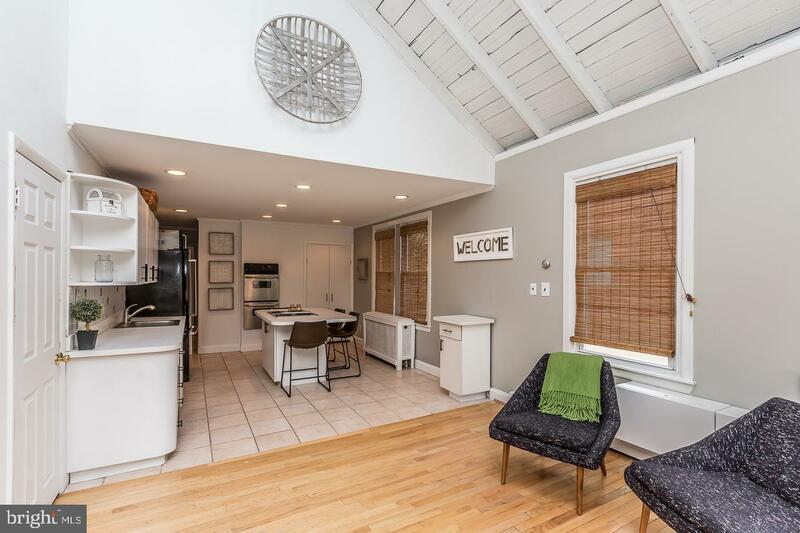 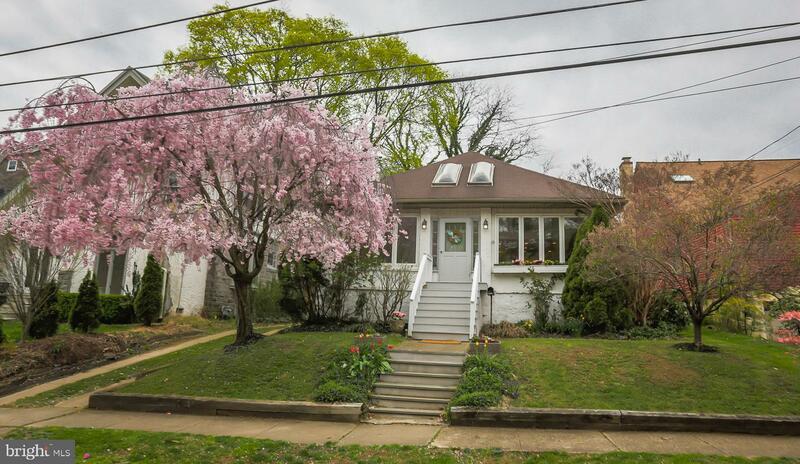 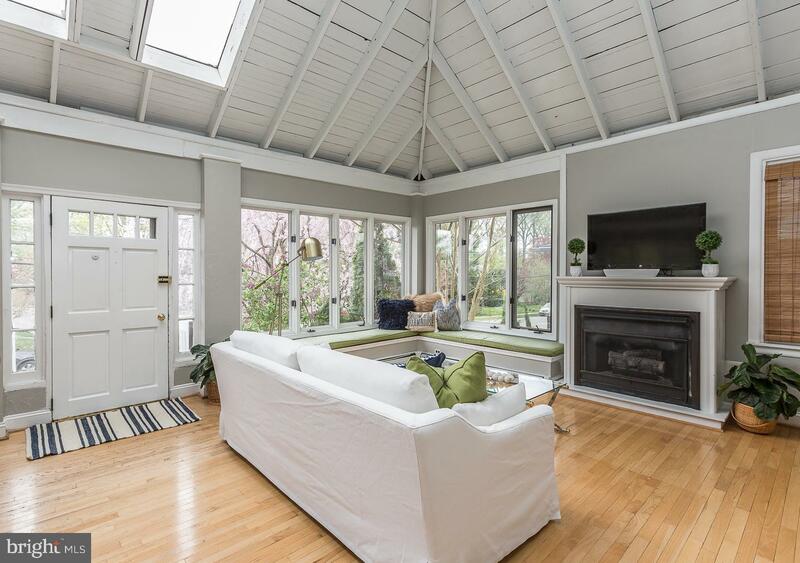 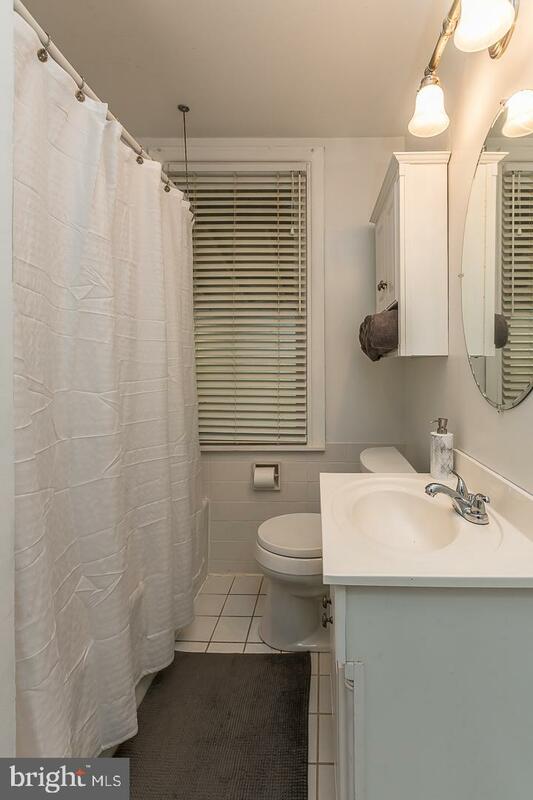 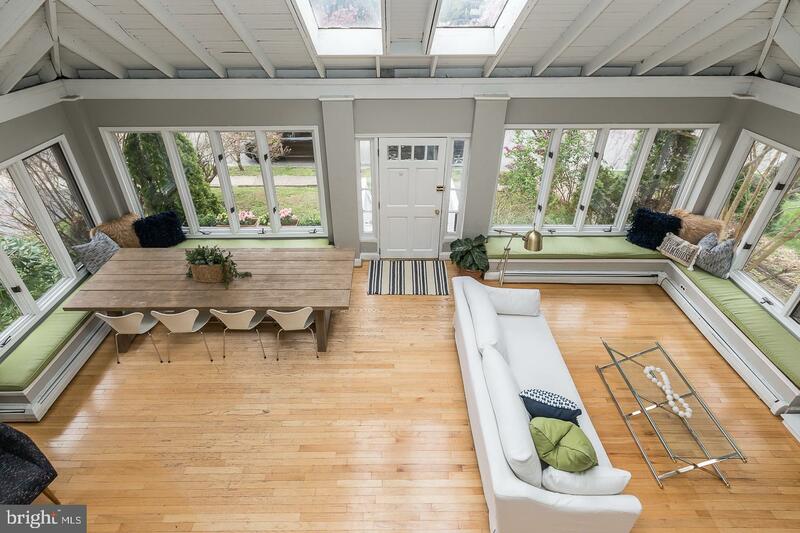 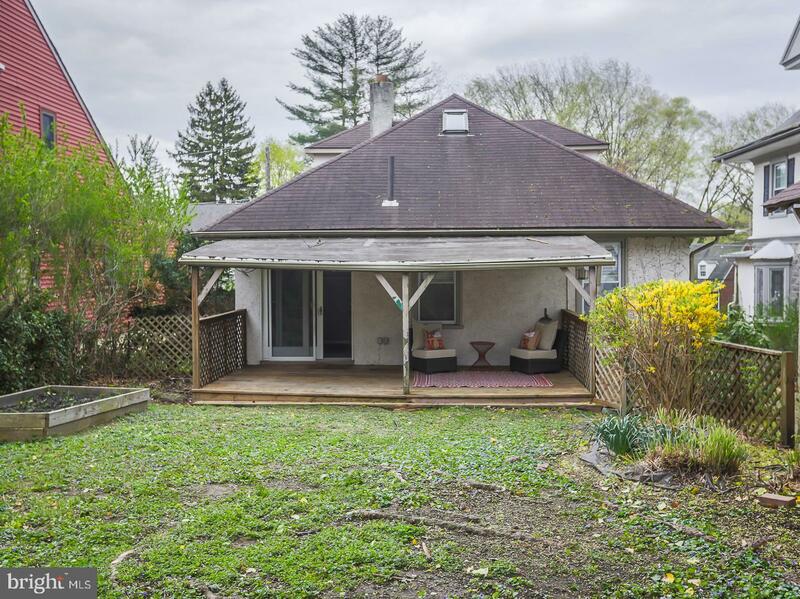 Enter this charming bungalow style home into the impressive cathedral ceilinged living room. 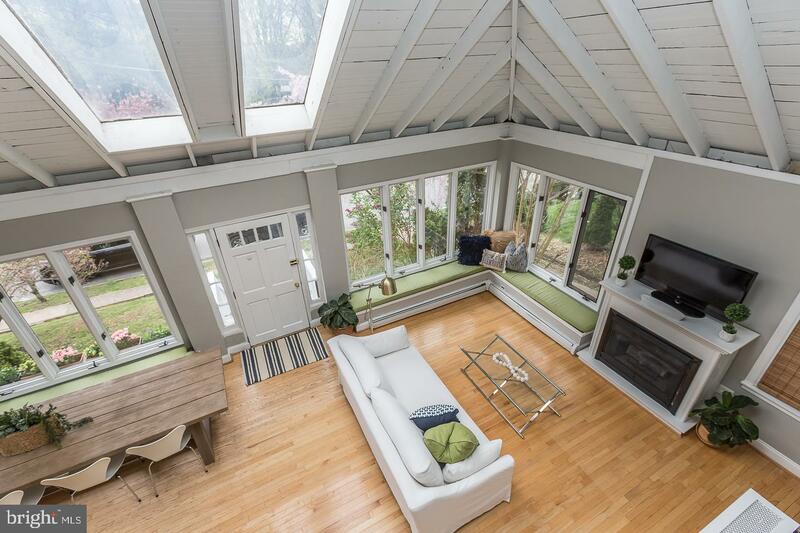 Soak in the sun drenched living space with expansive windows with built in window seats across the entire front and sky lights above. 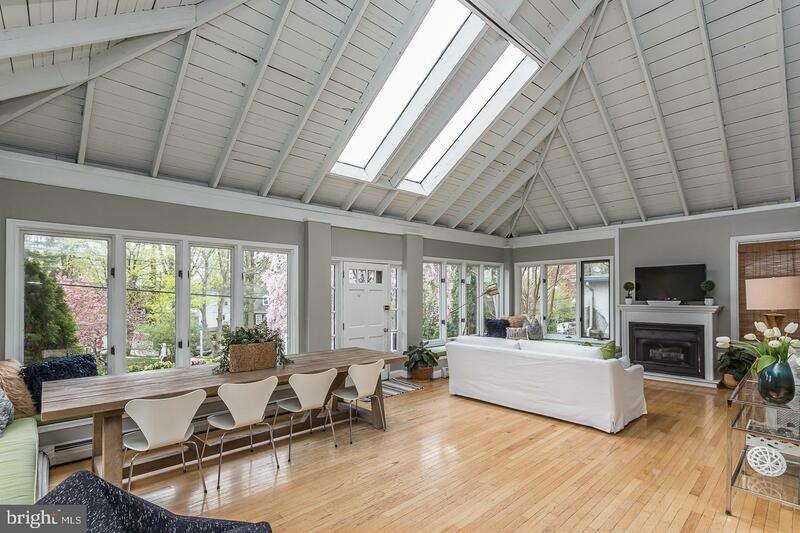 The open living space offers a multitude of options on how to suit your living needs. 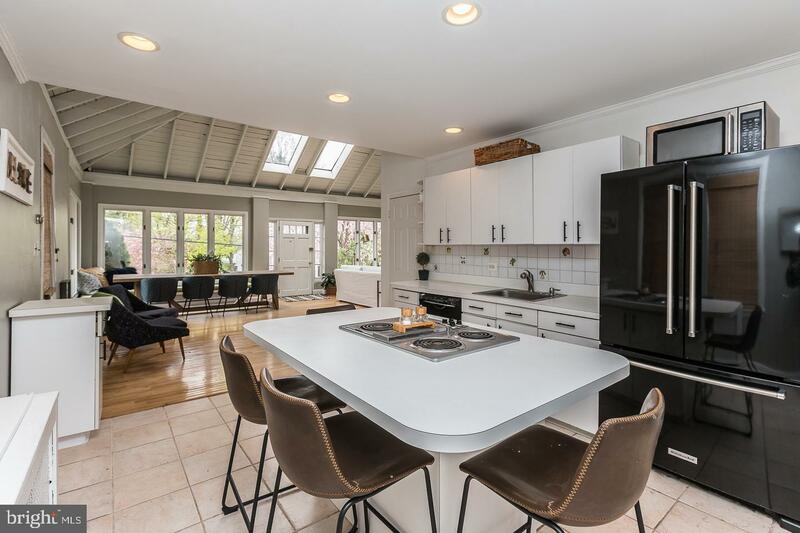 The location of the open kitchen lends itself to seamless flow in the home. 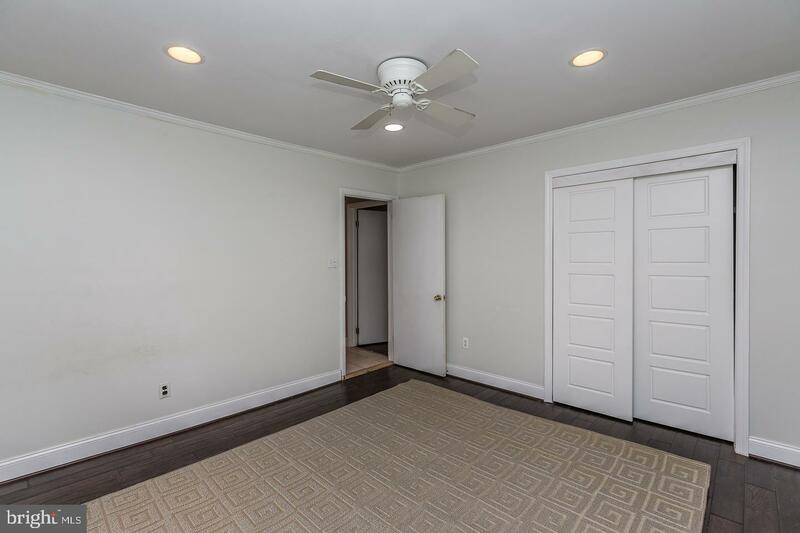 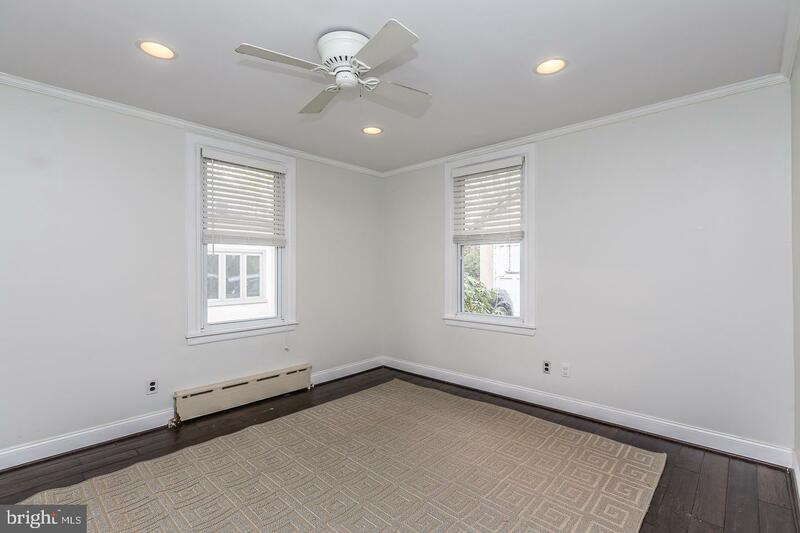 Beyond the kitchen are two first floor bedrooms, a full bath and an additional room perfect for an office, a large mudroom or family room. 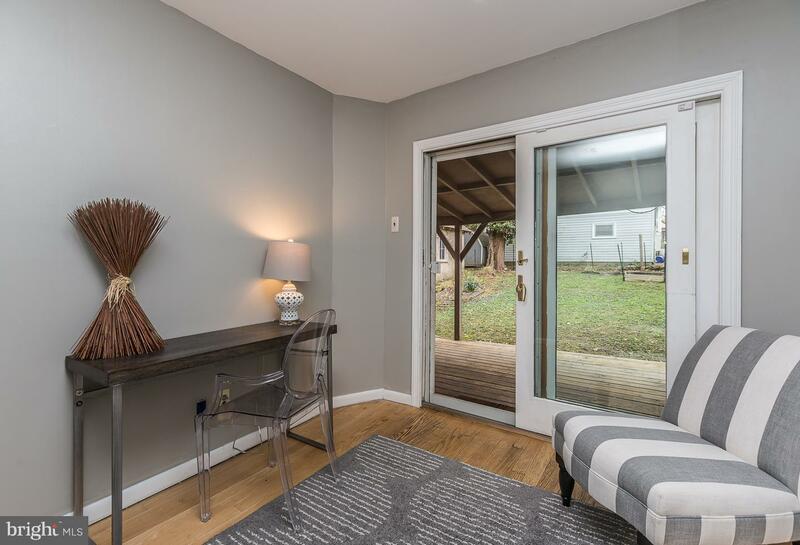 With ground level access to the patio, the back yard and garage this home is perfect for anyone possibly searching for once story living. 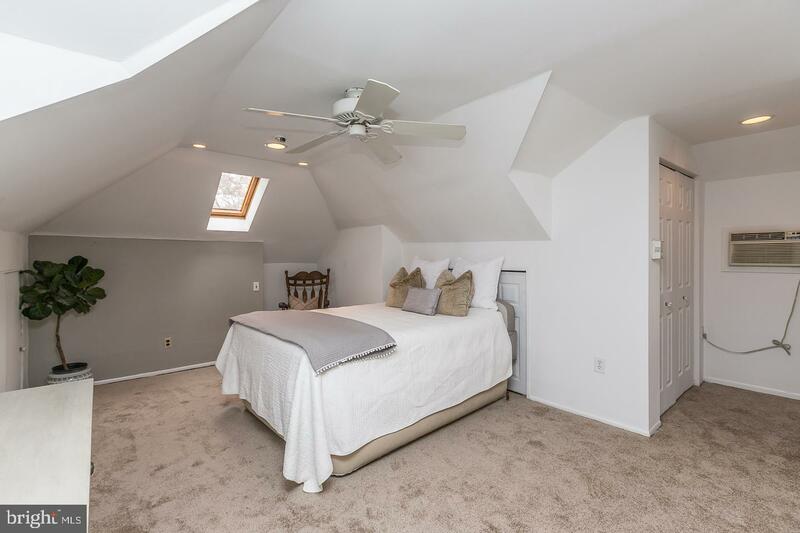 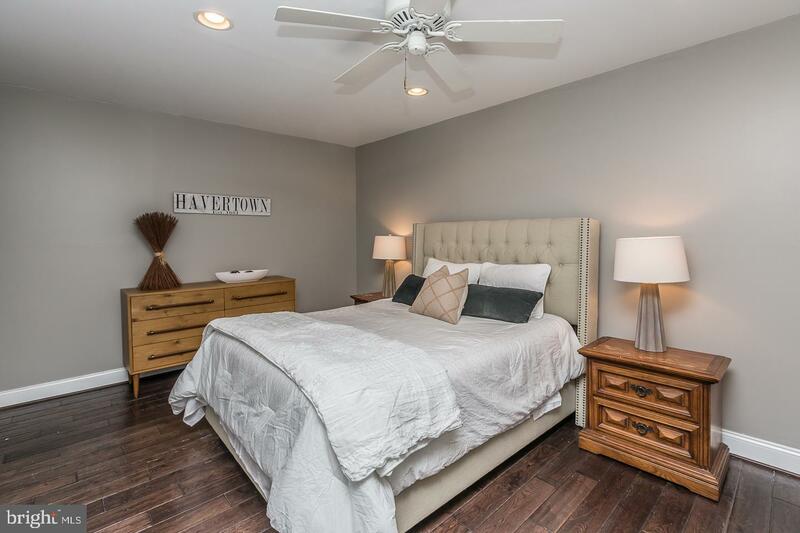 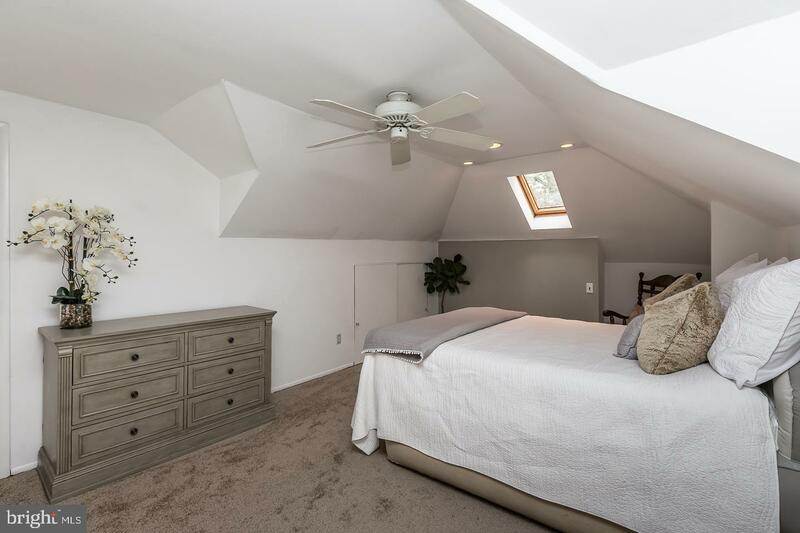 A bonus to the floor plan is you can have you choice of a first floor master bedroom or escape to the second floor master loft bedroom with double closets and a full bathroom. 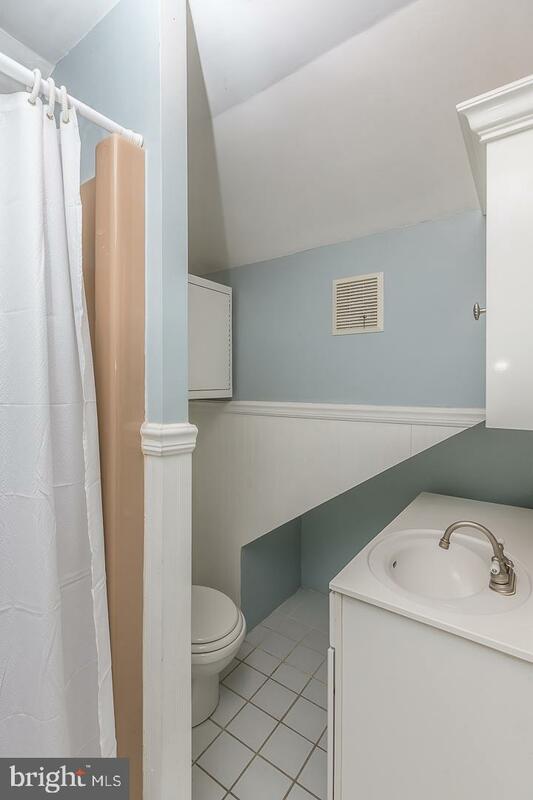 The unfinished basement has laundry hookup and outside access. 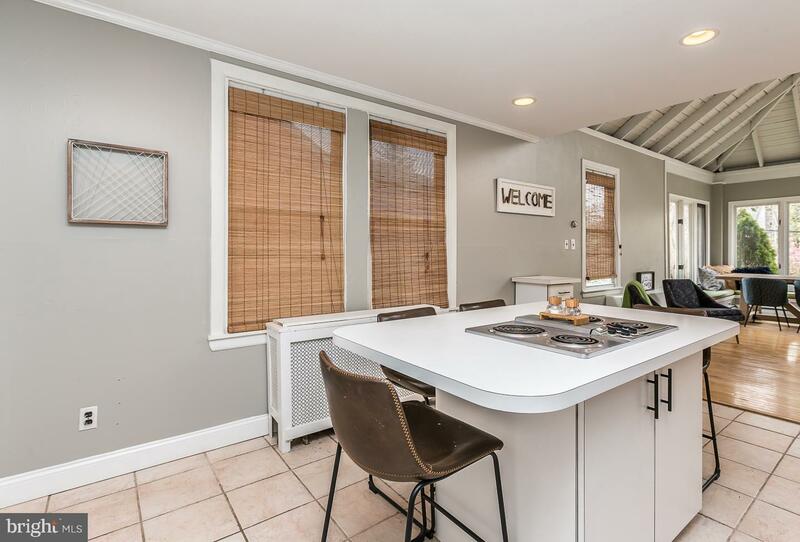 Besides all the charm this home has to offer, the location of the home is a real bonus. 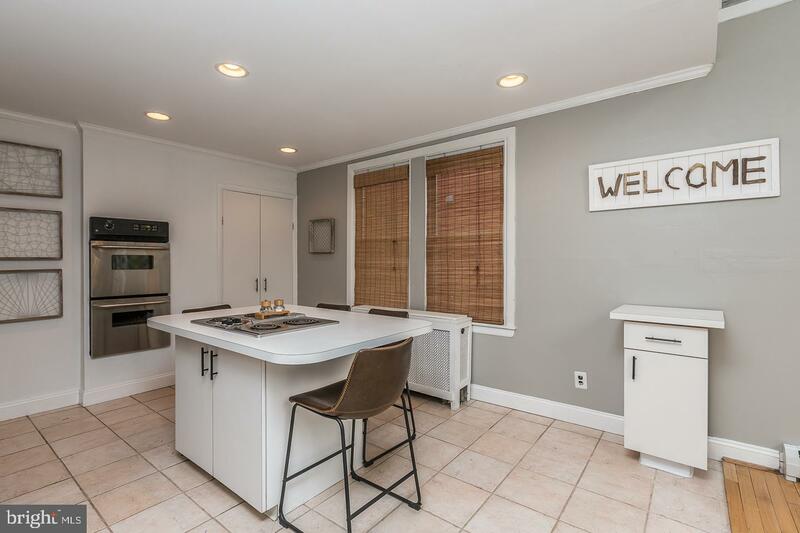 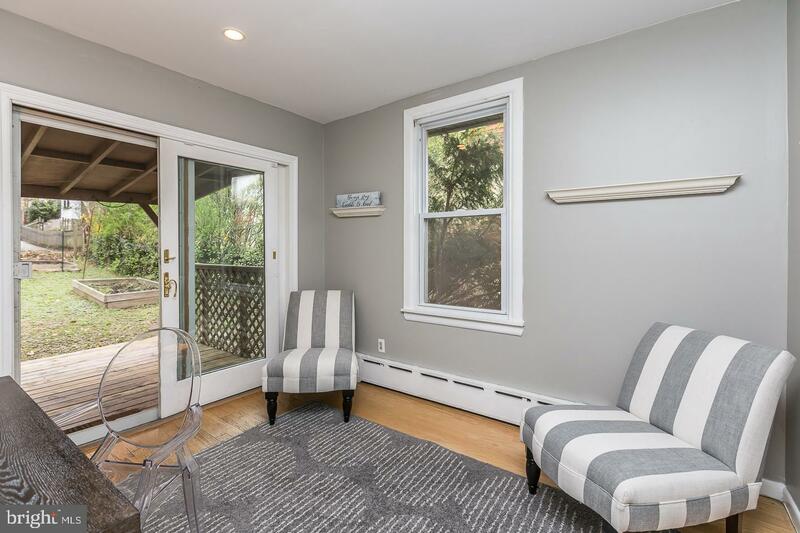 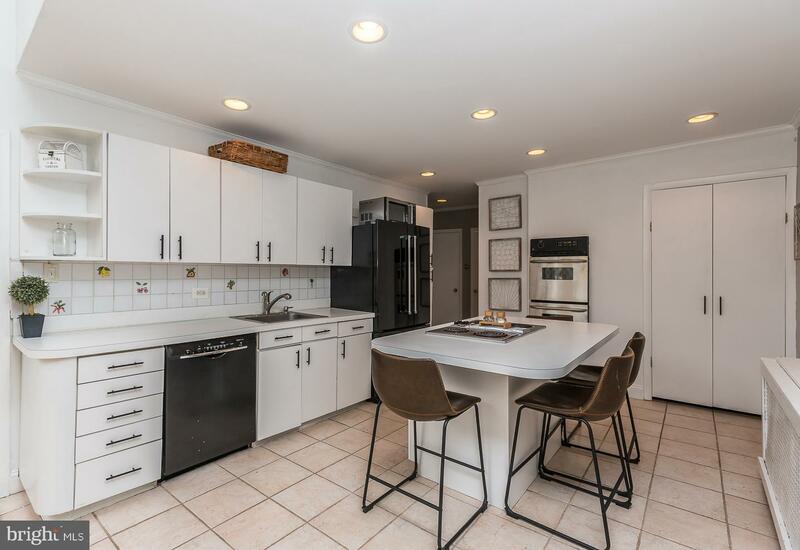 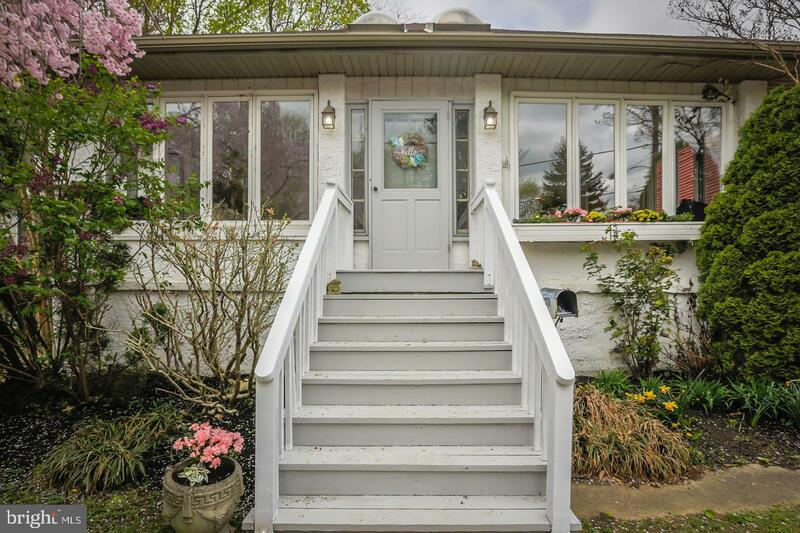 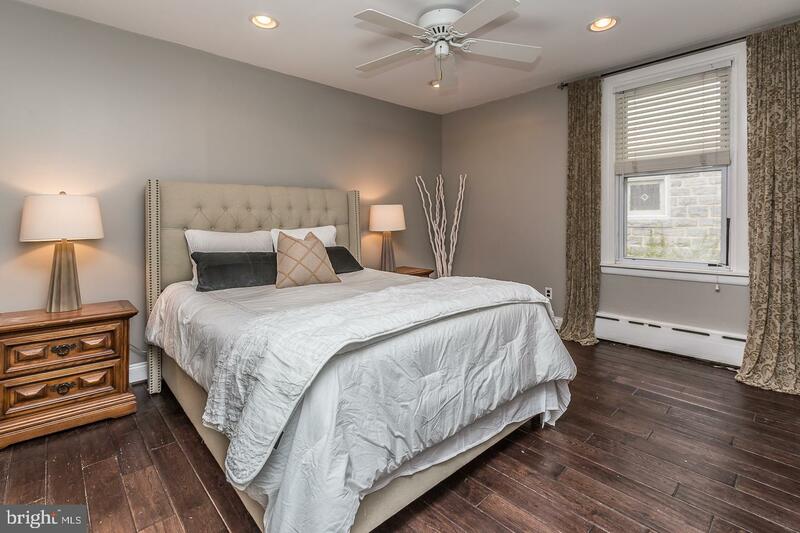 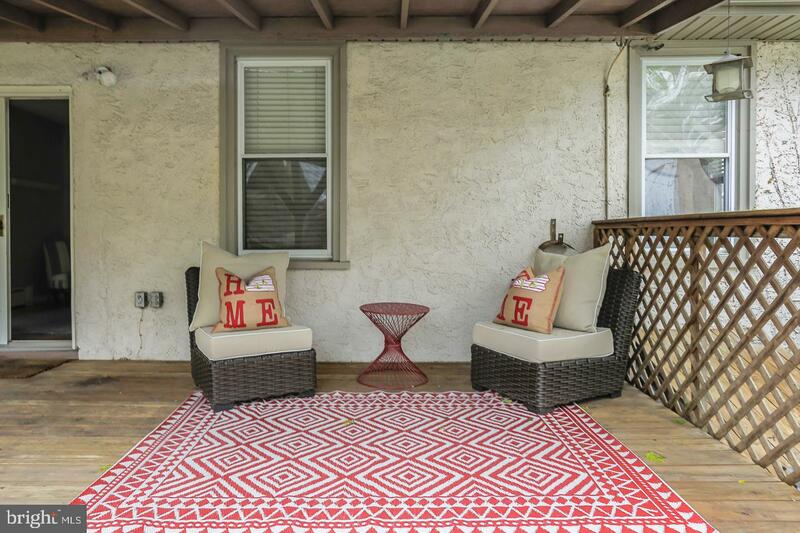 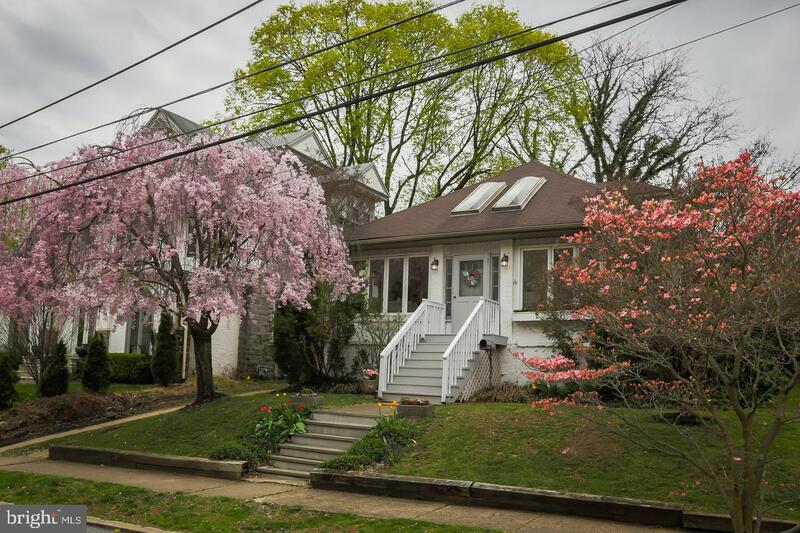 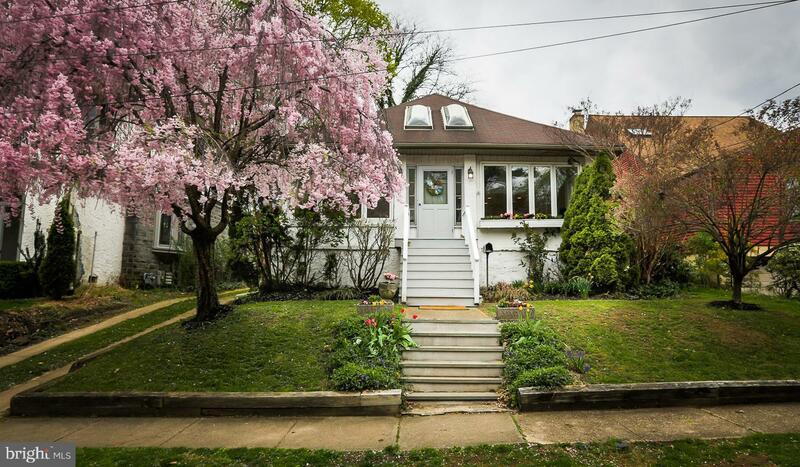 The Beechwood section of Haverford township has long been a coveted area in Havertown with the ease of accessibility to the city, Main Line restaurants and shopping, the walk-ability to both the high speed line and Haverford Middle/High Schools. 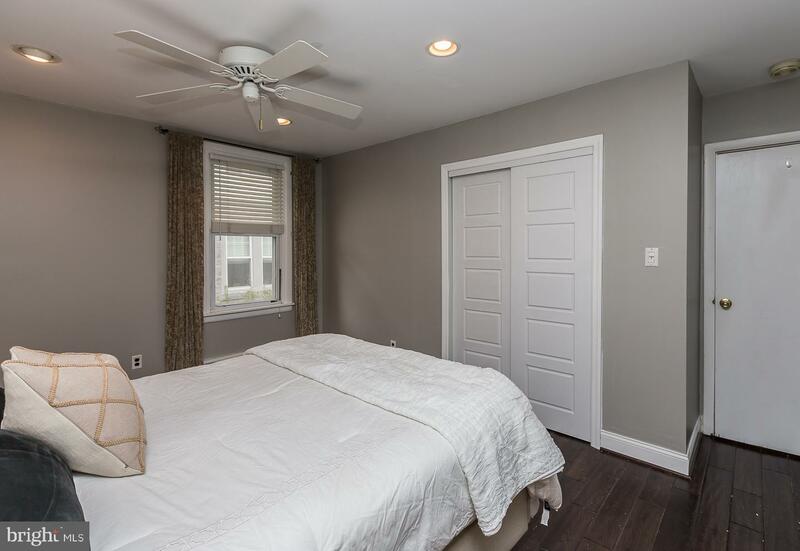 Your neighbors will tell you the convenient location is not the only draw, it is the strong sense of Community in Beechwood, the active Civic Association, the Secret park Gest Tract (shared only by your neighbors), the uniqueness of every home are only some of the location features. 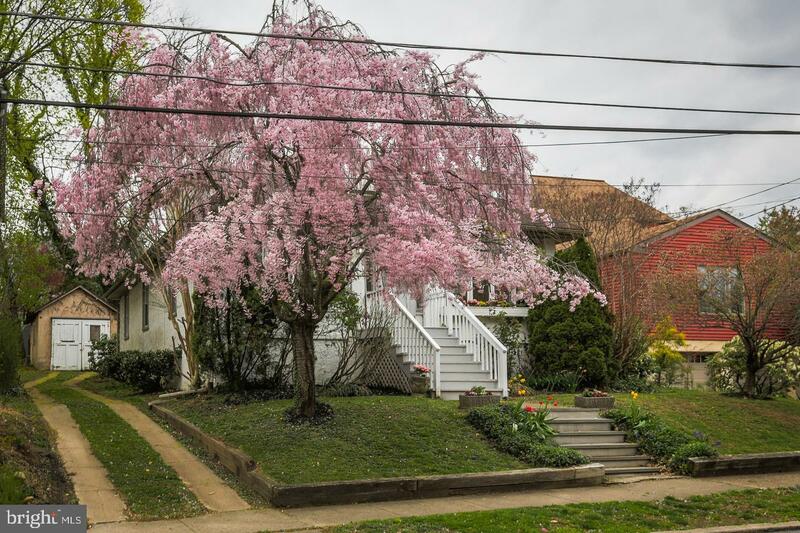 This home can be available immediately and awaits the perfect new owner to enjoy!